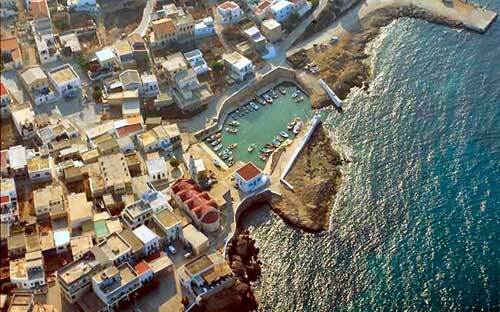 Kasos is the southernmost island belonging to the Dodecanese island group. 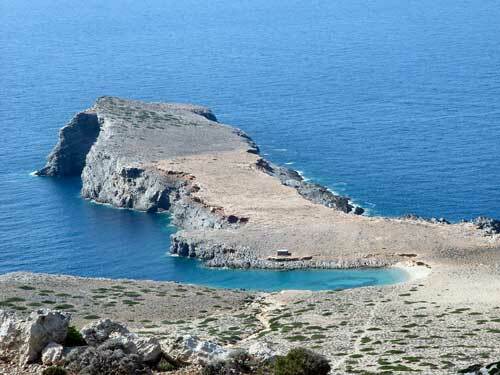 It lies east of Crete in the Aegean Sea, and is part of the Karpathos region. As of 2001, its population was 990. This is the last of the Dodecanese islands we will present before moving on to the Cyclades islands. 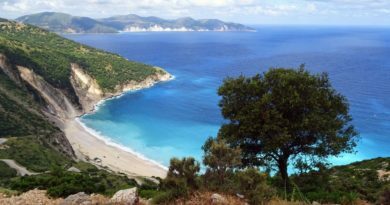 It is, though, an island of a special beauty offering a great diversity when it comes to beaches, and with a local society that has a vibrant social life with many cultural and sports activities. 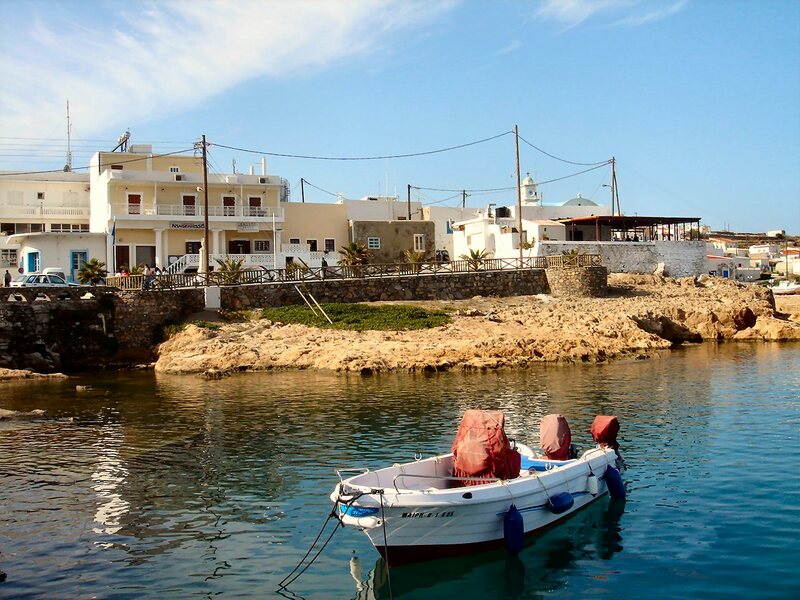 The island does not have the kind of overwhelming tourism you’ll find on other islands, but you will find that Kasos is a friendly and warm place to stay where the people welcome visitors with their warm hospitality. 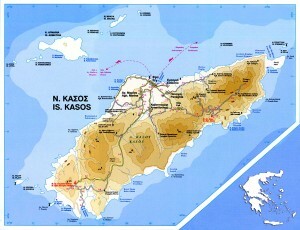 Kasos lies southwest of Karpathos, between this island and Crete. 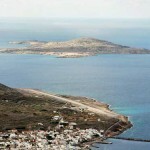 Adjacent to the island is the Strait of Kasos, through which some of the Modified Atlantic Water enters the Sea of Crete. Its shape is elliptic and resembles that of Rhodes. The main island has a surface of 49 km2, and it is 17 km long and 6 km wide. 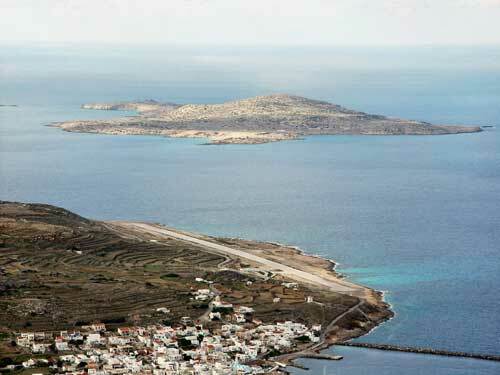 It is very mountainous, its highest point being Mount Prionas, which is 550 m high. There is fresh water on the island. 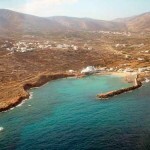 The Municipality of Kasos includes several uninhabited offshore islands, the largest of which are Armathia and Makronisi. Its total land area is 69.464 km². 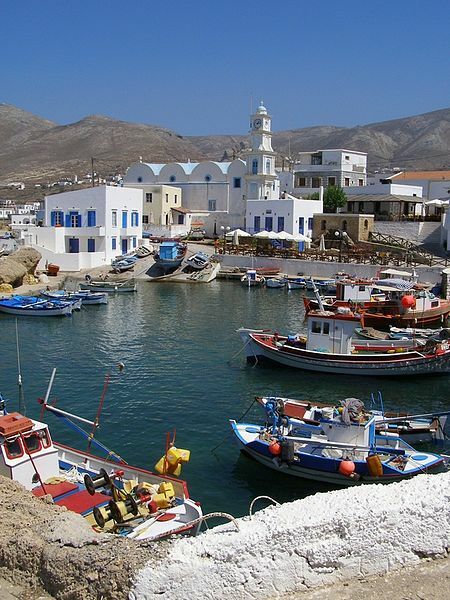 It has five villages, Fry (pronounced like free), Agia Marina, Panagia, Poli, and Arvanitohori. 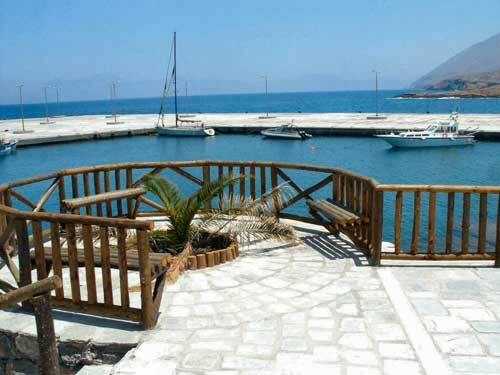 Fry is the capital and habor of the island, Agia Marina is the most populous village. The airport is located close to Fry and is big enough for an ATR 42 to land. Starting out with a ferry from Piraeus the trip lasts about 17-20 hours (departure 3 times weekly). Arriving from Siteia, Crete the trip lasts 2,5 hours and from Agios Nikolaos, Crete 5 hours (3 times weekly) and finally from Rhodes island about 7 hours duration (3 times weekly). 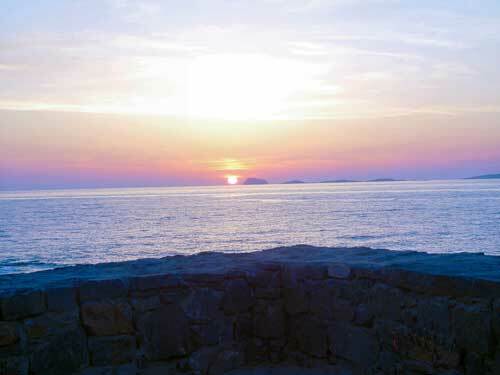 A satisfactory road network joins the settlements and allows the visitor to access all the sights of the island. 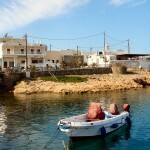 In ancient times, Kasos was used as a safe harbor by the Philistines. The first known settlements are Minoan and Mycenaean in origin. According to Homer, Kasos contributed ships toward the Trojan War. It has a very rich and proud history of seamanship and has been an important resource for merchant shipping and pirating. 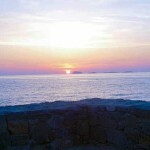 It is still regarded as an island where ship owners can locate a sea savvy crew. 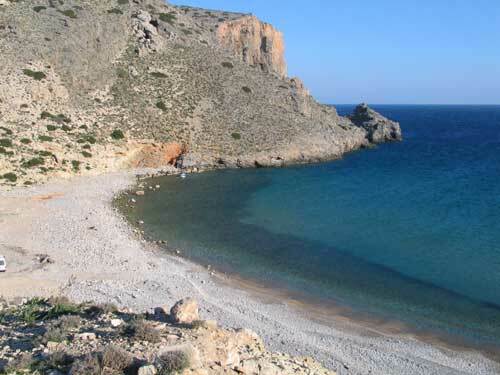 During classical antiquity it closely followed the history of Karpathos. 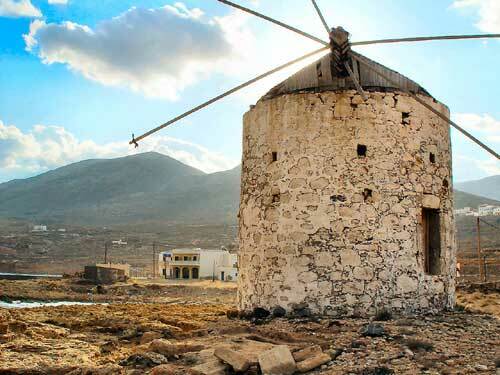 In the middle ages, as Karpathos, it was subjected from 1306 until 1537 to the Venetian Cornaro family, after which Kasos was conquered by the Ottoman Turks. In 1824, during the Greek War of Independence, Mehmet Ali, the Pasha of Egypt, furious with the Kasiots, dispatched his naval fleet to the island. 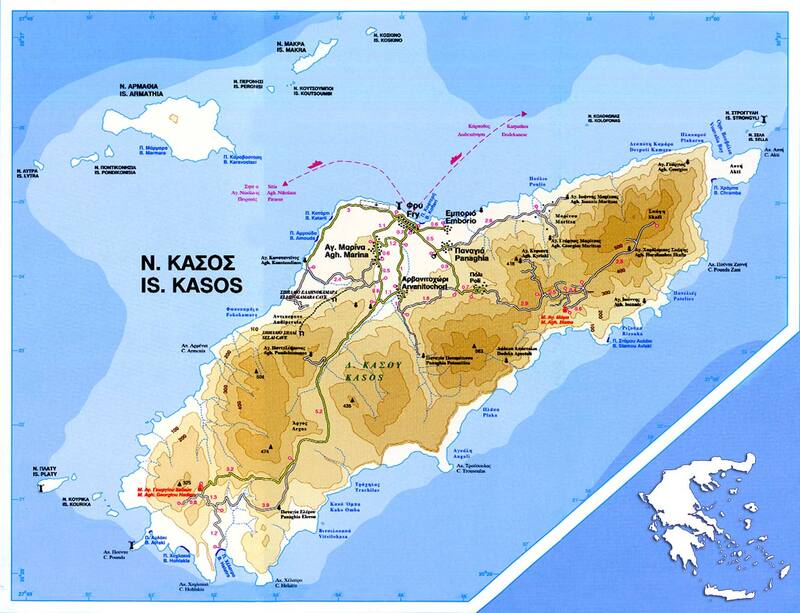 Kasos had been the first island to declare independence during the Greek Revolution and supported the cause with its fleet of ships. The Egyptian armada burned the entire island and killed most of the population.Given the scale of destruction and the fact that the whole of the island was burned, this tragedy is notable for being the first holocaust of the modern era. The island’s population recovered as did its economy, still largely based on shipping. The introduction of steam ships made Kasos’ shipyard (which produced wooden sailing ships) redundant and its economy suffered accordingly. Beginning in the later half of the 19th century, many emigrated from Kasos, initially to Egypt (about 5,000 people), then to Istanbul, mainland Greece, USA and South Africa. By the 1920s, out of about 2,300 houses on the island, only 400 were permanently inhabited. On May 12, 1912, during the Italo-Turkish War of 1911-12, the island was occupied by the sailors of the Regia Marina ship Regina Elena. 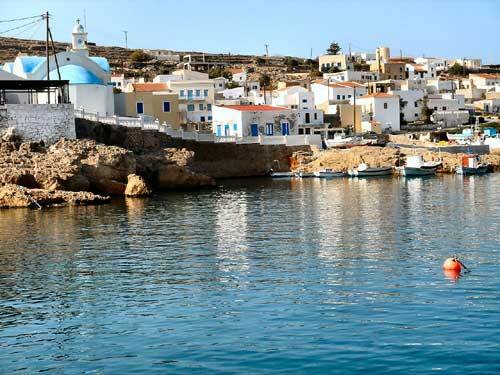 With the Treaty of Lausanne of 1923, Kasos joined the other islands of the Dodecanese in the Italian possession of the Isole Italiane dell’Egeo, and was ceded by Italy to Greece with the Paris Peace Treaties of 1947. 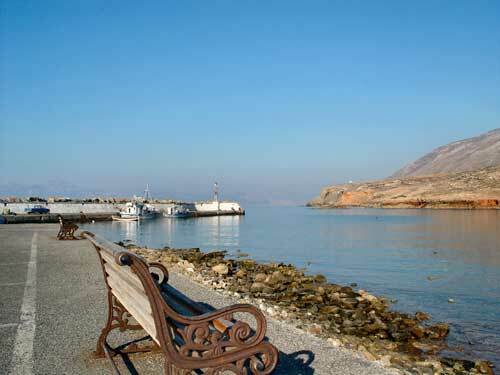 The island formally joined the Greek State on 7 March 1948 together with the other Dodecanese islands. 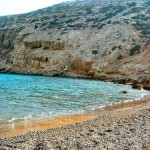 Kasos’ coastline is full of any kind of beaches. 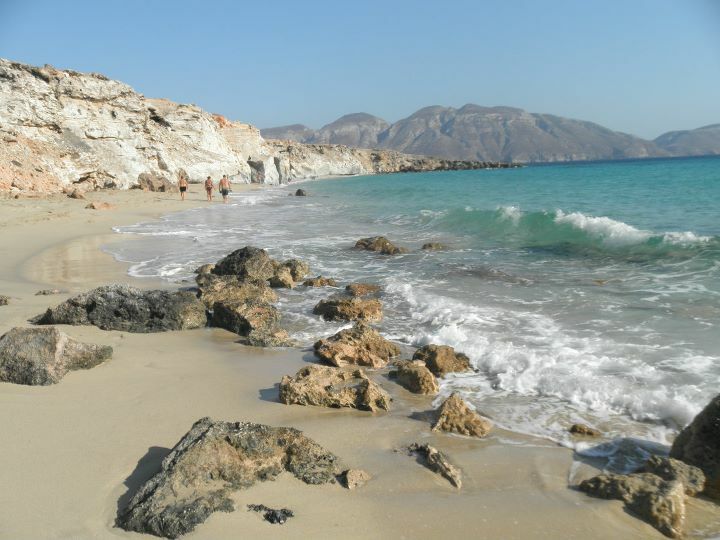 It’s impossible, for any visitor, not to find in Kasos, a beach to fits with his habits and taste. Some abrupt with rocks, ideal for plunges, other with sand for summer sports, other with pebbles, small or big, organized or isolated. 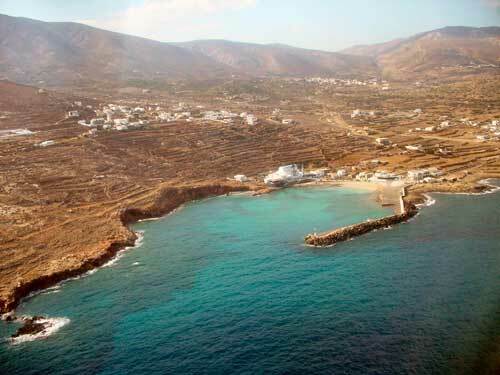 In Emporeios there is an organized beach, with two taverns and a confectionery. 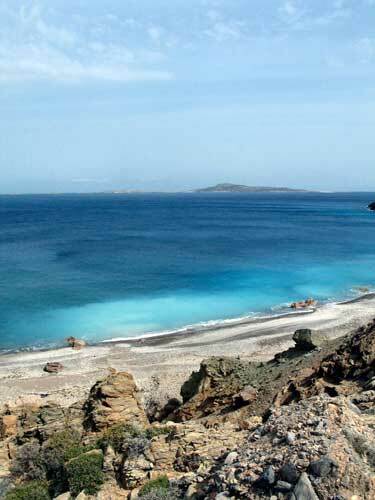 On the west coast of Kasos you’ll find the beach of Ammoua, in the region of Antiperatos where you’ll find four solitary beaches with pebbles in all colours. 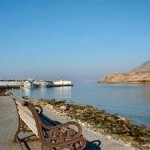 In the southern part of the island, the best known beach is that of Chelatros with the natural harbour, which in the antiquity was used by Minoan seamen. 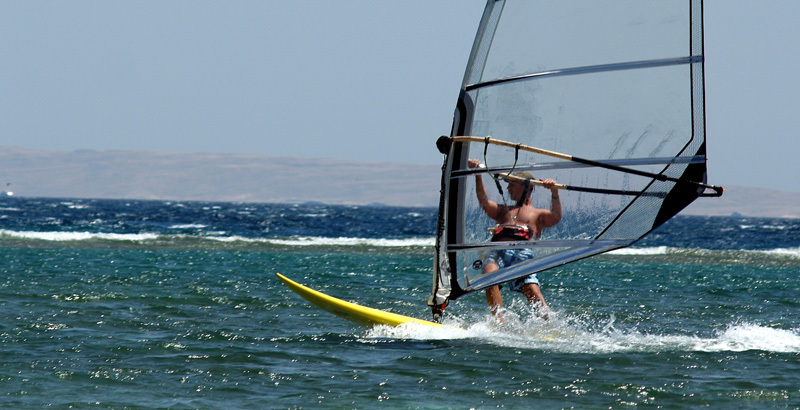 The beach is always protected from the winds, while in the open sea unique waves are formed, providing a small paradise for all who love windsurfing. 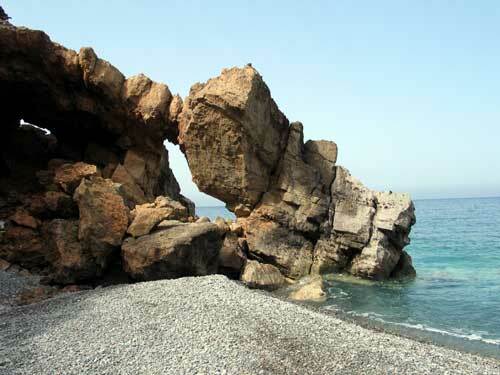 Among the beaches of Kasos there is one of extreme beauty, which is to be found very near the islet of Armathia. 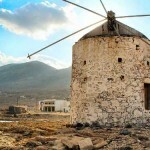 Its’ view is an incredible combination of tropic and Cycladic landscape. 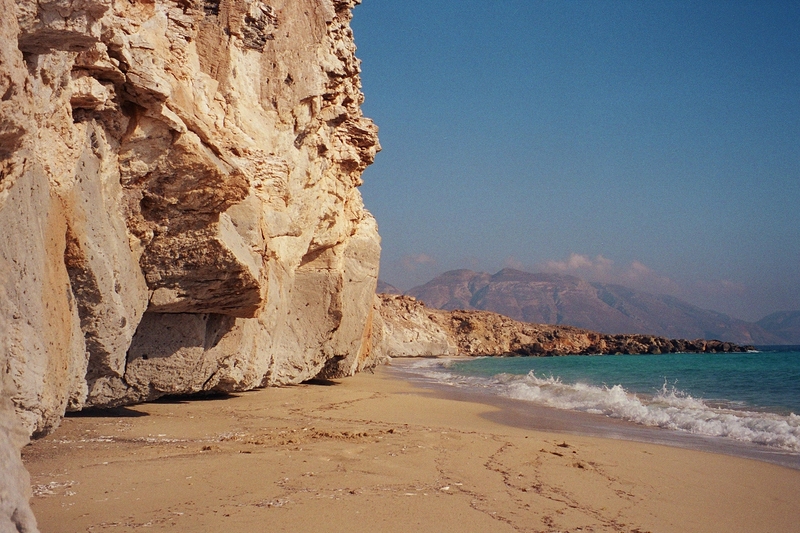 For a lot of people this is one of the most beautiful beaches of the Mediterranean. 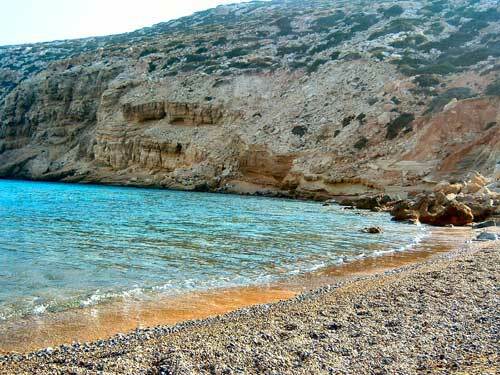 The beach on Armathia is accessible only from the sea, by boat, something that gives to the visit, apart from the emotion of beauty, a romantic tone. 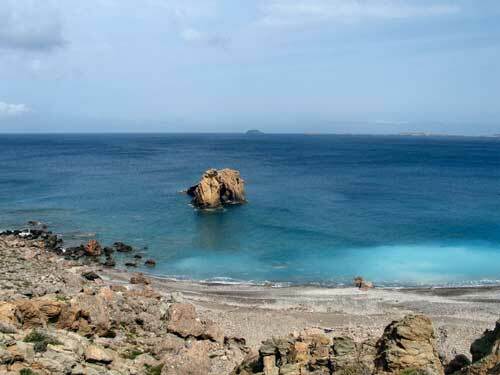 Most beaches on the island are accessible only by boat and you’ll have to carry your own supplies for the day. 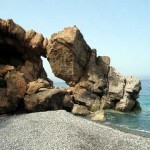 Ellinokamara Cave lies southwest of Agia Marina, 15 minutes on foot along a path.There is a small valley, Paradisi, with olive trees and fields reaching down to the sea just in front of the cave. 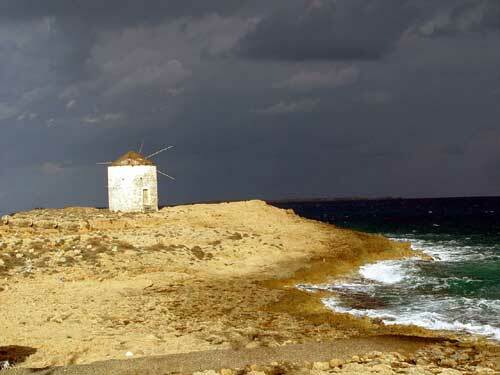 It was used as a shelter by locals during times of pirate attacks. Its entrance – 30 meters wide and 10 meters high – had been blocked during antiquity by a stone wall which has two openings. Pottery from various periods was found here including the Mycenean period. 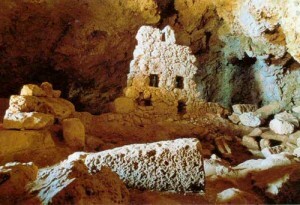 It seems to have been a place of worship from the Mycenean to the Hellenistic period. Selai Cave with its impressive stalactites is located in the area of Agia Marina about 2 km southwest of the path. It is 30 m deep and 8 m high. The Municipal Library in Fry is housed in a beautiful building with columns on its facade. There is also an archaeological collection housed in the old town hall which includes inscriptions, architectural elements, coins, pottery vessels and shells as well as some folklore items. Particularly noteworthy are the inscribed Hellenistic stone slabs in the shape of a disc from the Acropolis at Poli. There is a Folklore Museum in Arvanitohori. 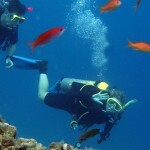 Scuba diving: Many visitors come to Kasos in order to enjoy the crystal clear waters and scuba dive among the great variety of beautiful fishes. People dive into sea, some for pleasure and others for research. 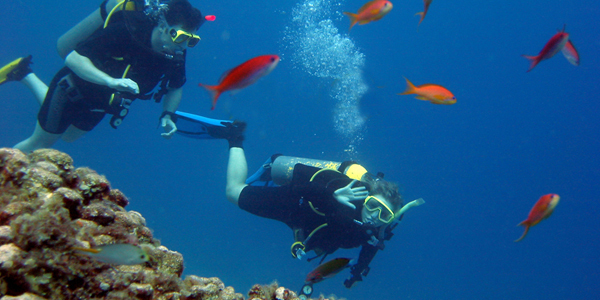 In order to scuba dive on Kasos island you must be an experienced diver with your own equipment, since the island has no diving centres. 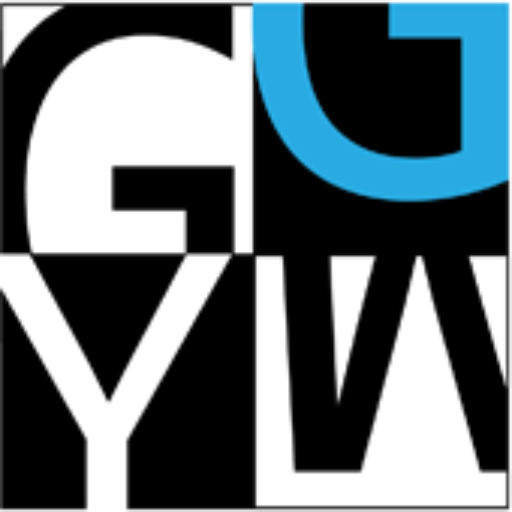 Windsurfing: Another growing water sport is windsurfing (or sail boarding). 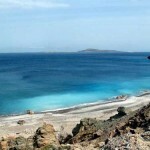 As long as you are an experienced surfer Kasos can offer you the beauty of it. Please note on the island there are no lessons, equipment from a qualified instructor. Thus, all water sports are on private basis. 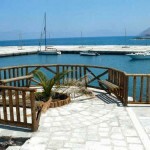 Fishing: If you love fishing, Kasos island will offer you another amusing outdoor activity that you surely will enjoy. This is the best experience that you can accomplish on your vacation. Please note there is no organized fishing on the island you can go fishing on private basis only. There are some tavernas/restaurants that will be more than happy to cook your fishes for you.